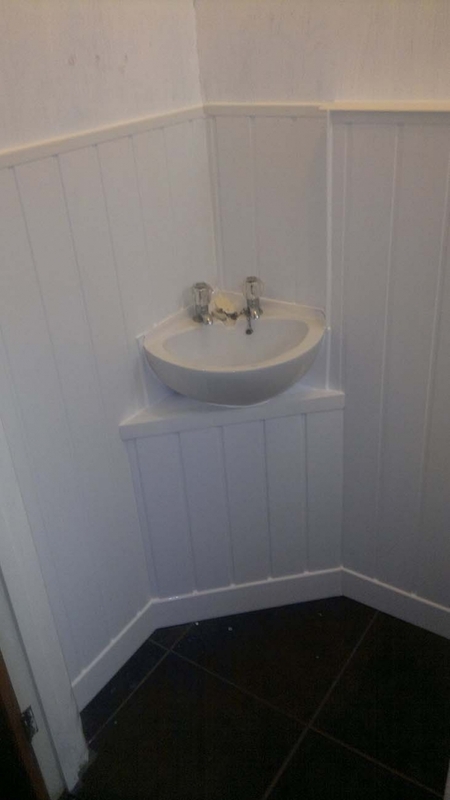 We take pride in every project we work on. 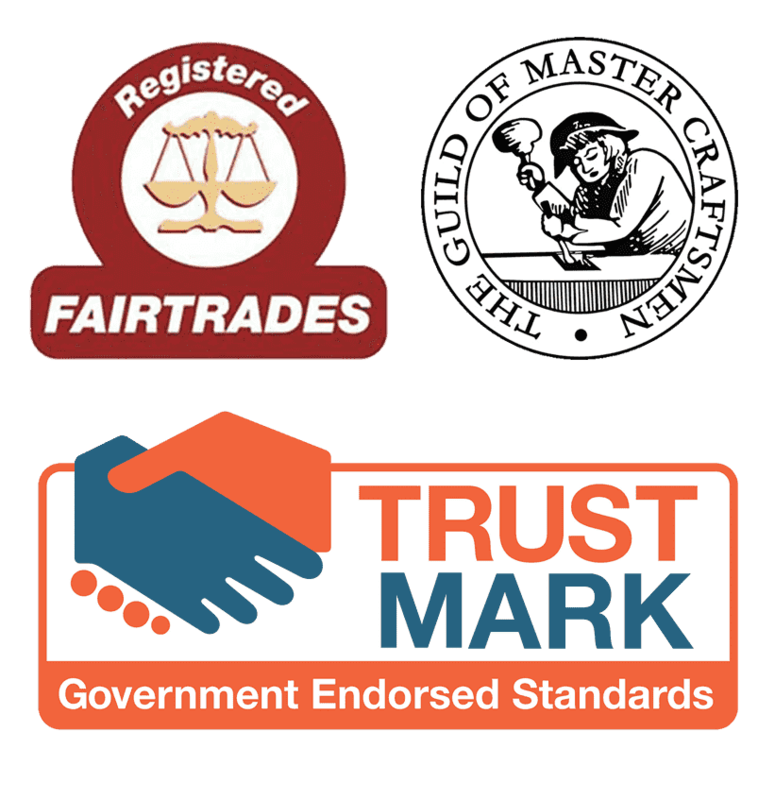 Here are a few testimonials of our work. Great job, well done. 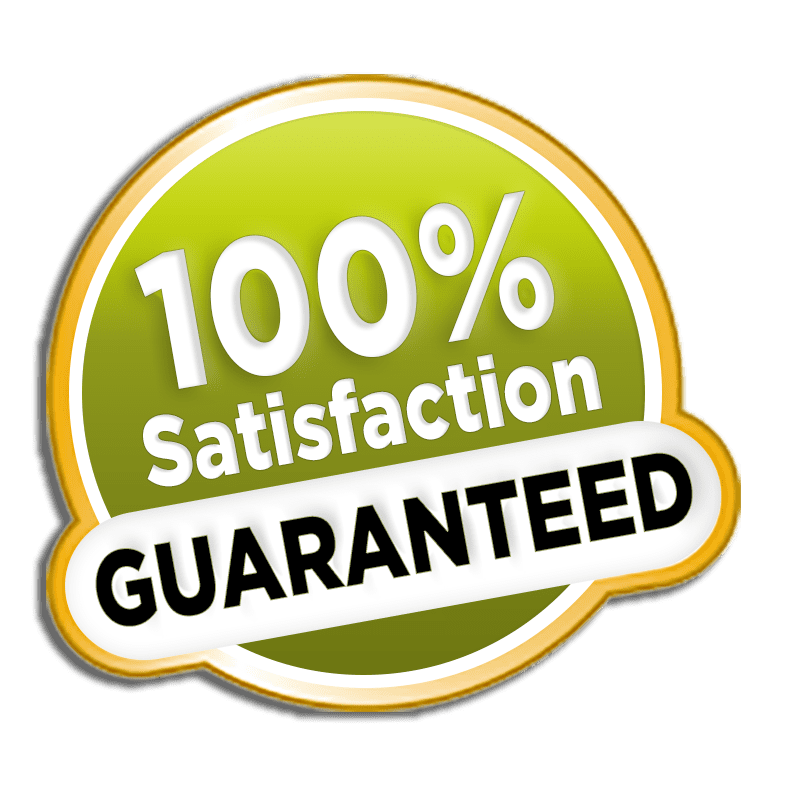 Very friendly, helpful and professional. Ten out of ten! 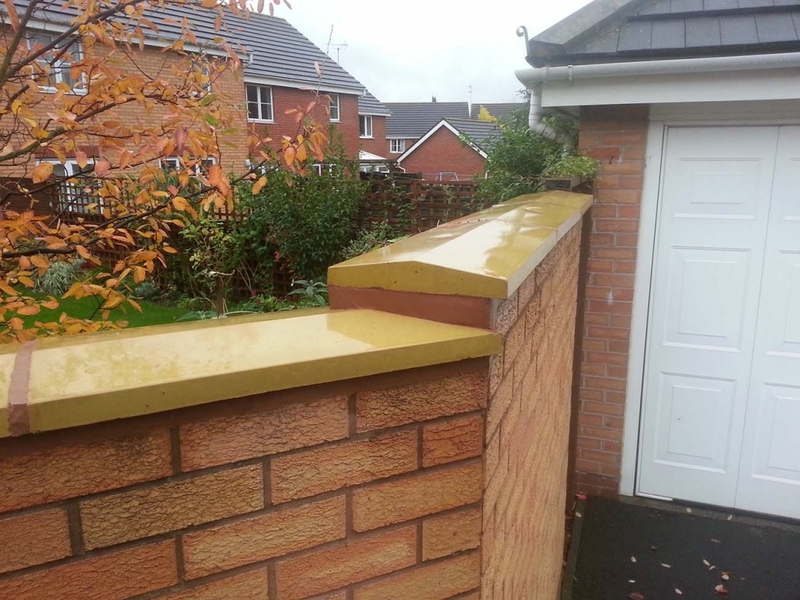 An excellent job – Team worked very hard and did a professional job. Will definitely use again. 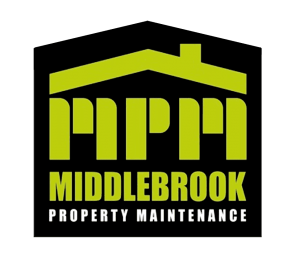 Very satisfied with Middlebrook Property Maintenance. Would highly recommend. Men very good workers. Have been nice and polite and worked very hard. Reliable and friendly. Good experience all round. Would recommend to others. 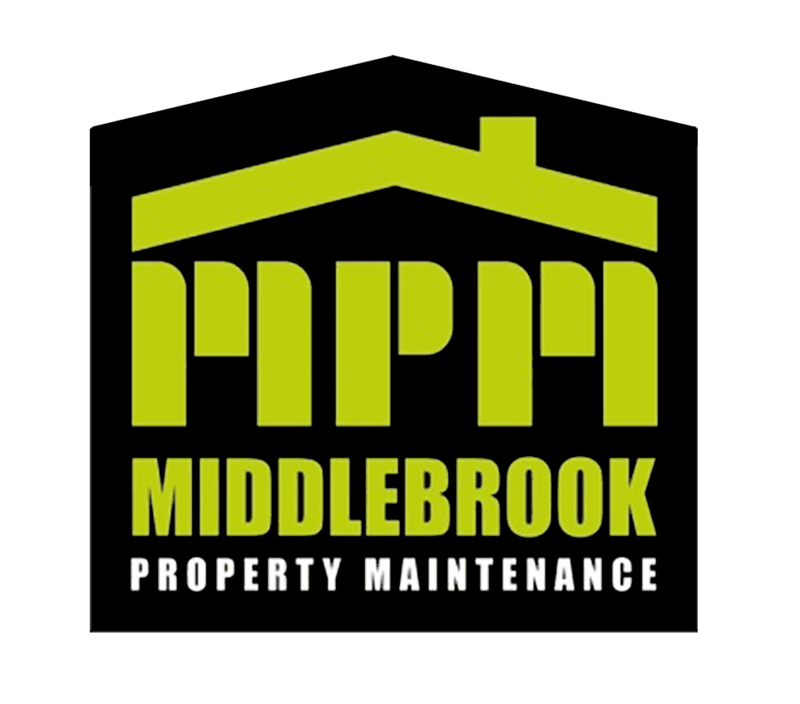 I would recommend Middlebrook Property Maintenance because of the great service. Very professional. Good workers. Friendly and did everything and more than I originally asked for. I highly recommend this company. 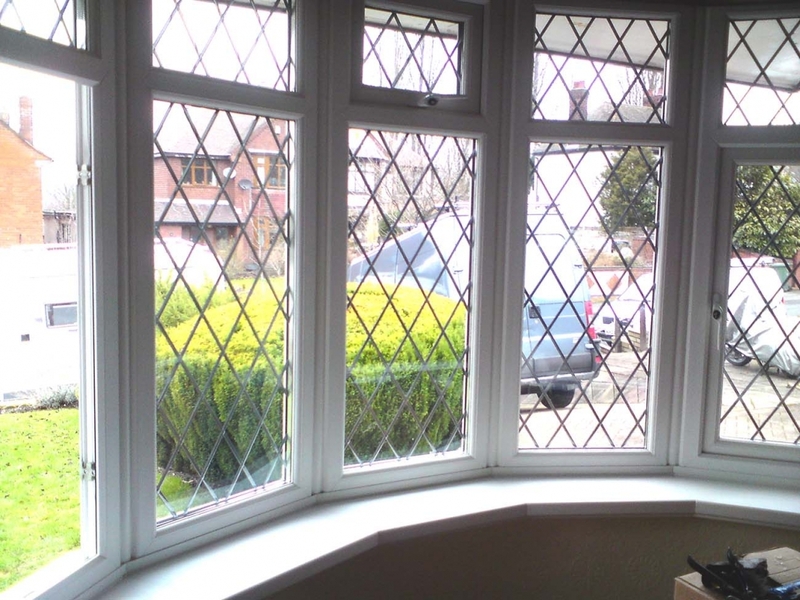 I would recommend Middlebrook Property Maintenance because of their efficient and clean work. 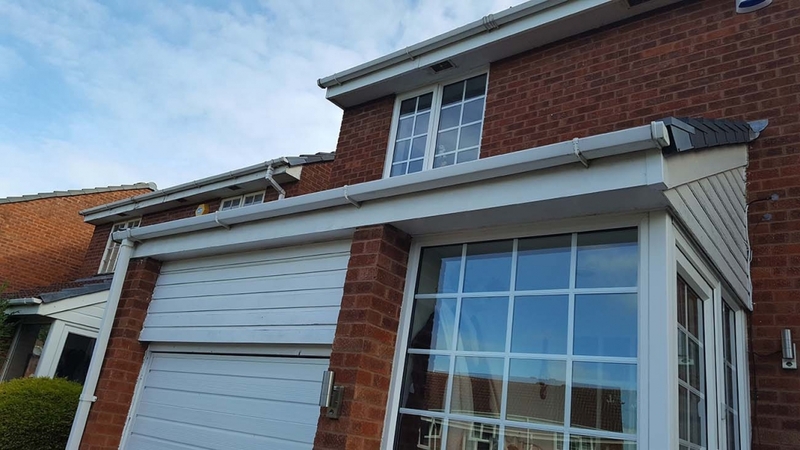 I had uPVC soffits gutters and downpipes all replaced along with dry verge caps fitted and the first metre of roof felt replaced on both sides of the roof. 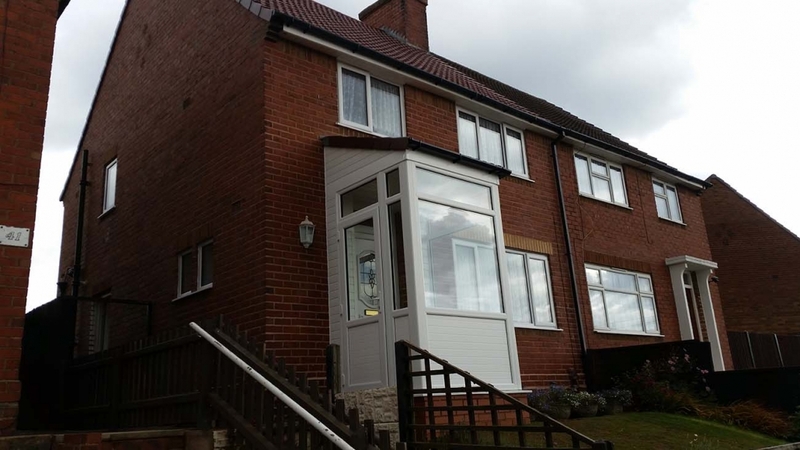 The work was completed in a timely fashion and the surroundings to the property were left clean and tidy. Have used this firm in the past and would recommend them (and will use them) in the future. A job well done! 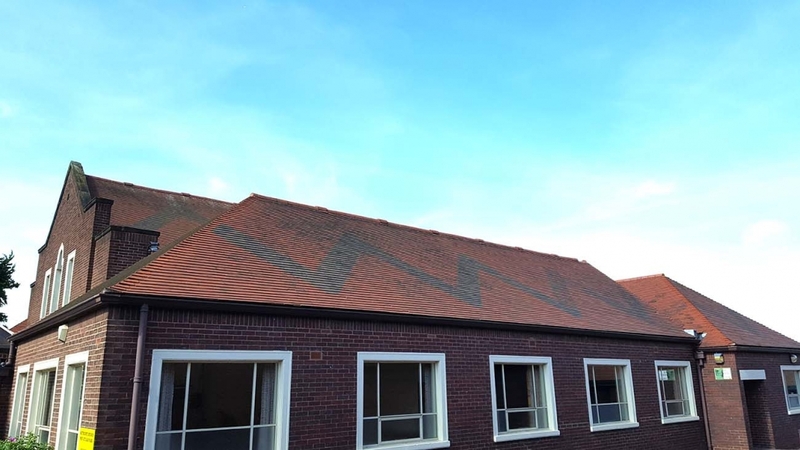 Middlebrook Property Maintenance repaired all my ridge tiles. The work was completed quickly and very professionally at a good price. They also cleaned the moss off the roof without being asked. I would defiantly reccommend them if you want a first class job done. Richard from Shenstone. Middlebrook Property Maintenance have carried out a number of different jobs on my properties including a replacement valley, board timbers and felt, various flat roof re-felting and ridge tile pointing re-setting. 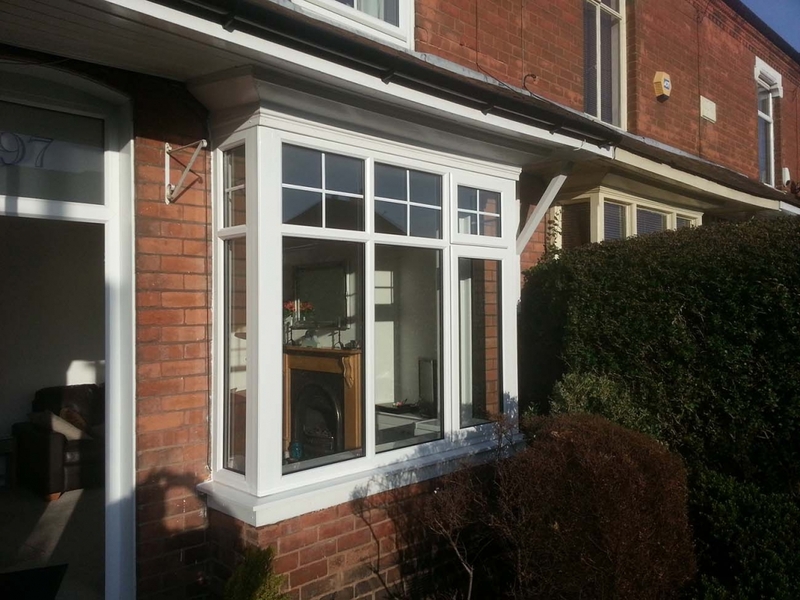 All the work was done to a high standard using the correct high quality materials for a reasonable price. 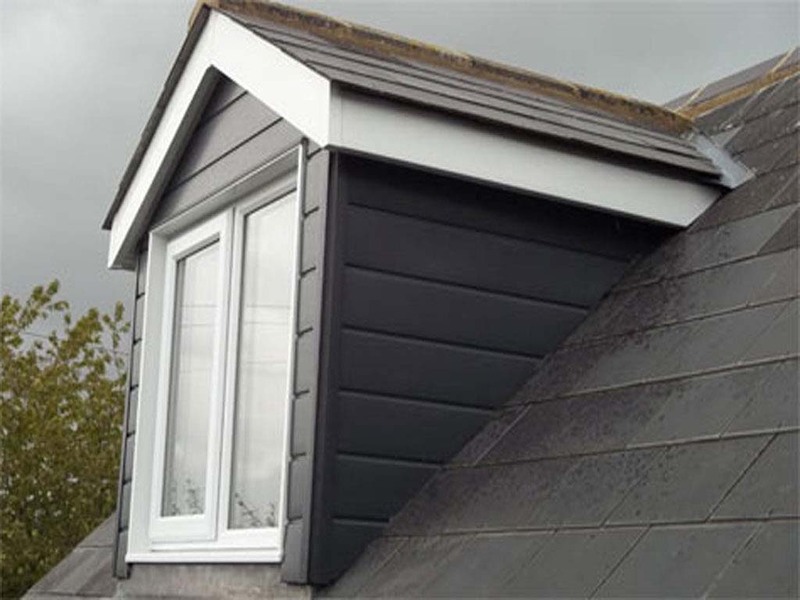 Which is more than you can say for some other roofers out there! 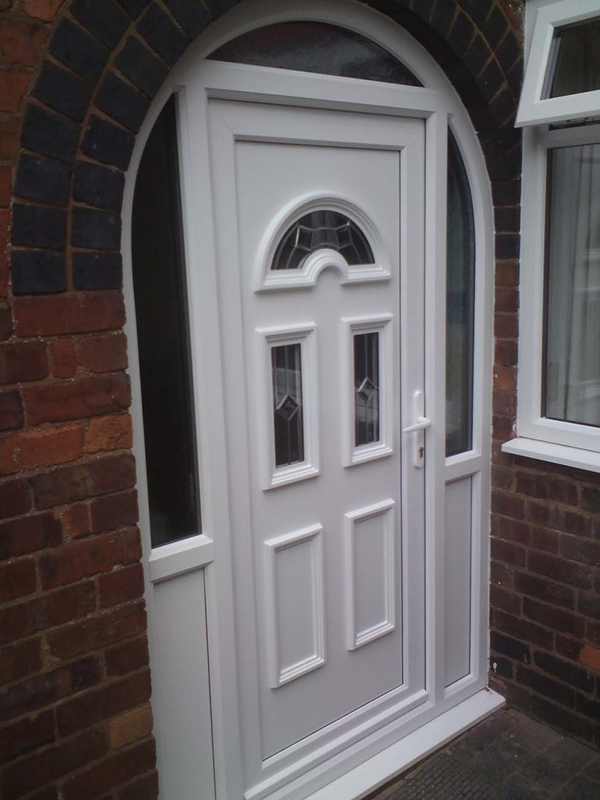 Very satisfied by the work done by this company. 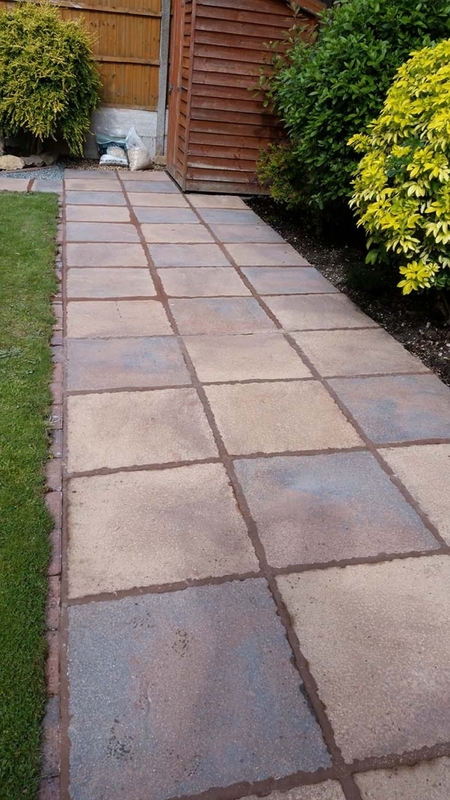 They arrived at the time agreed and did a good clean job. Would recommend. 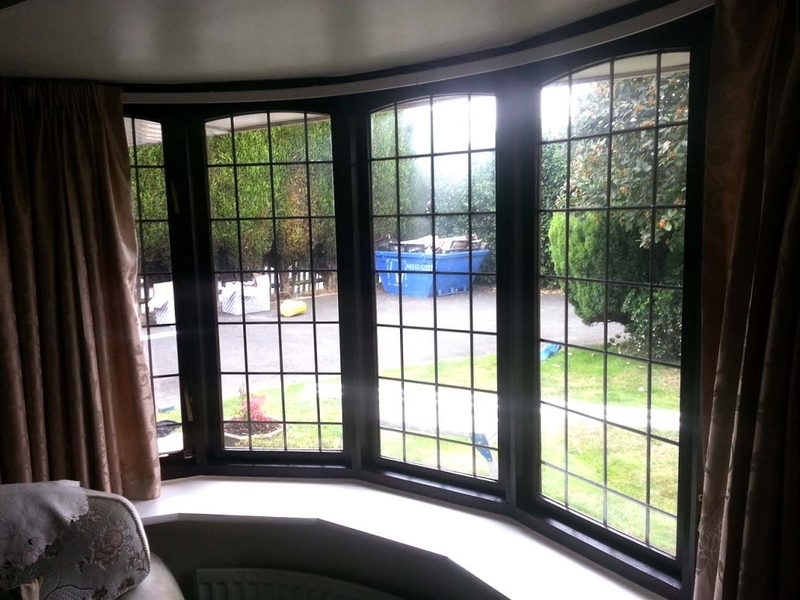 We have used Middlebrook already few times, quick response, professional job. We are happy with all his jobs done on our property. We recommend Middlebrook to friends. Jobs always done and left place nice and clean. 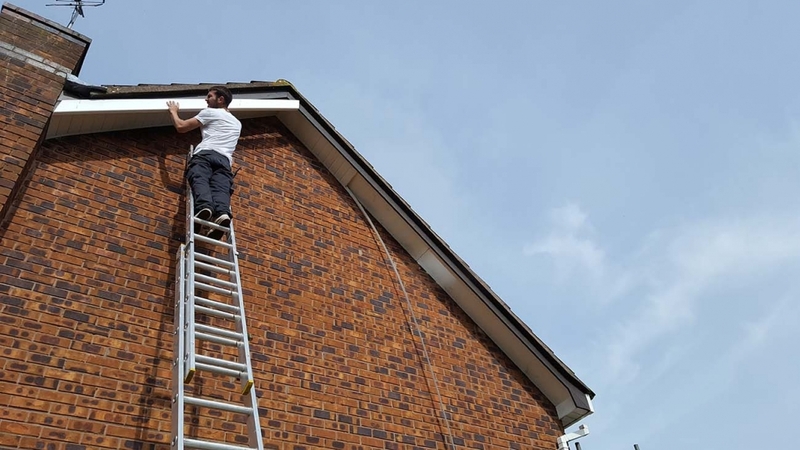 We have asked Sean to carry out various property repairs over the years and have always found him to be professional in all that he does. He arrives when he says he will and starts and finishes on schedule. We have never found any cause for complaint but I feel sure that if we did he would again handle it professionally. 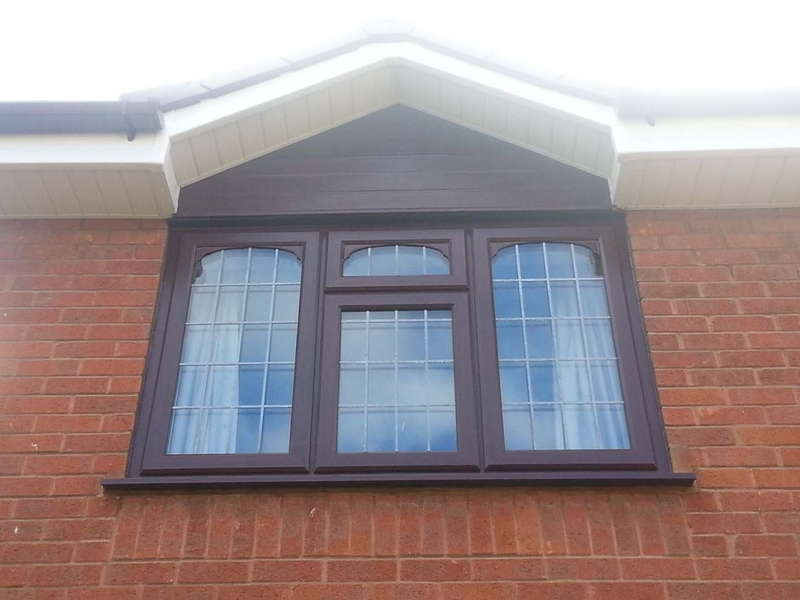 He has replaced UPVC facia;s, replaced windows and felted roofs for us in the past. 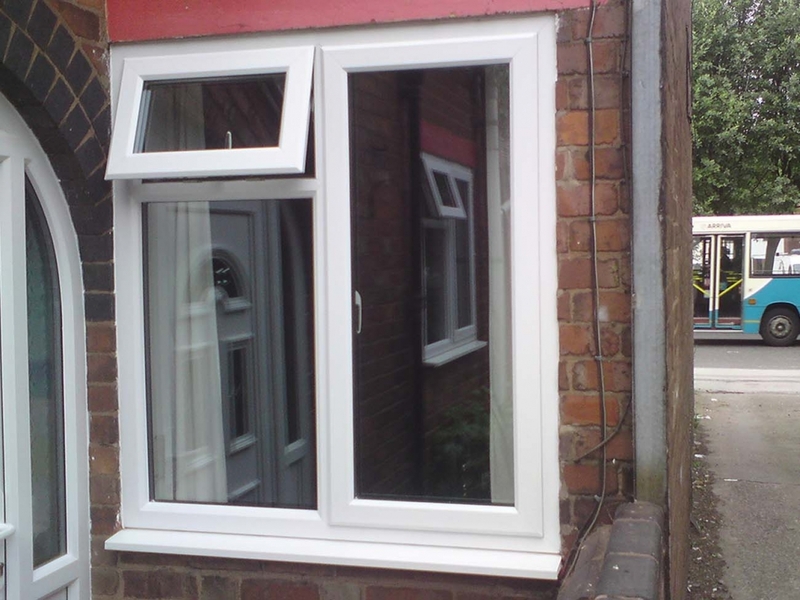 The most recent job he did for us was to fit a brand new window in the rear wall of our house. 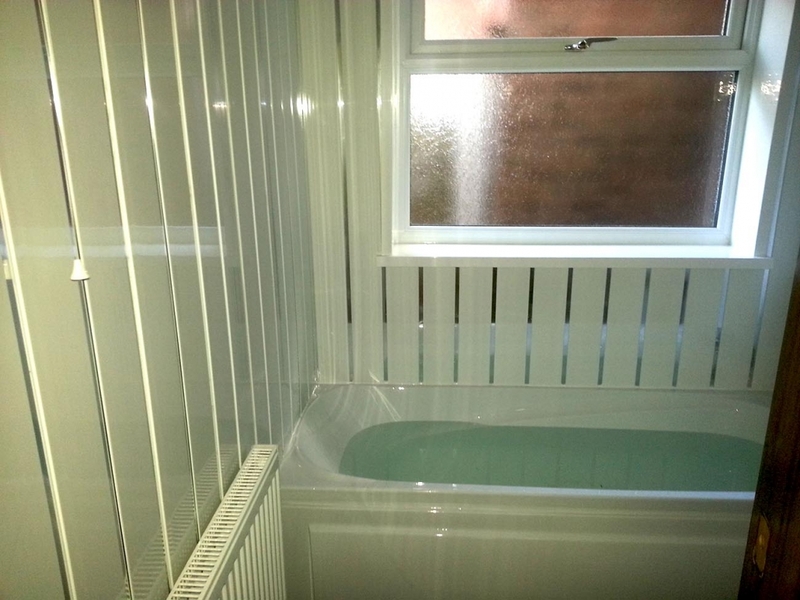 The scaffolding, cutting out, window fitting etc was all of the very best quality. 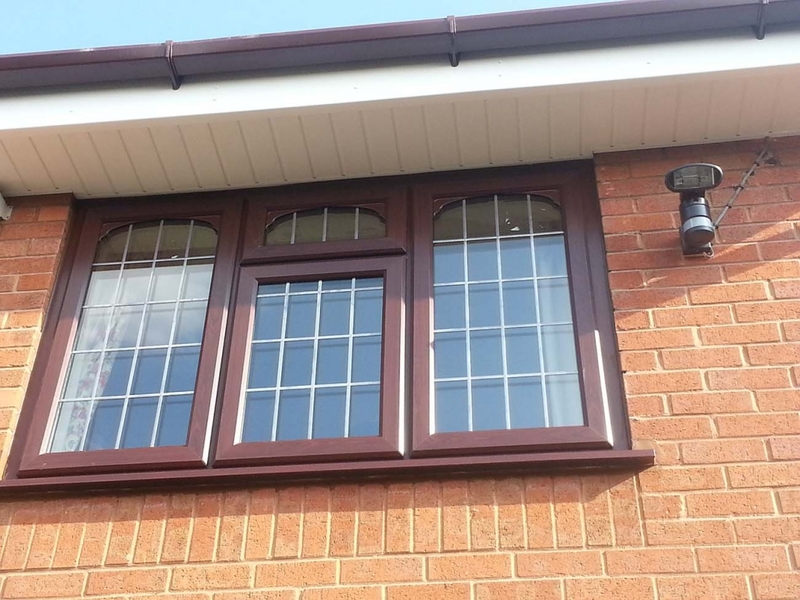 I recently recommended Sean to a close friend to fit UPVC guttering, facia’s and soffits. He too has found Sean’s work to be first class. 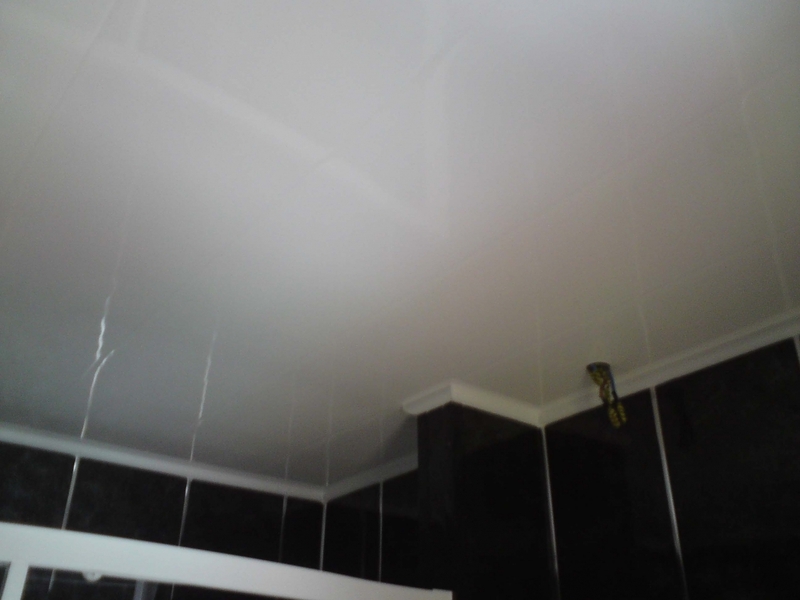 I have no hesitation in recommending Sean for any property maintenance work. 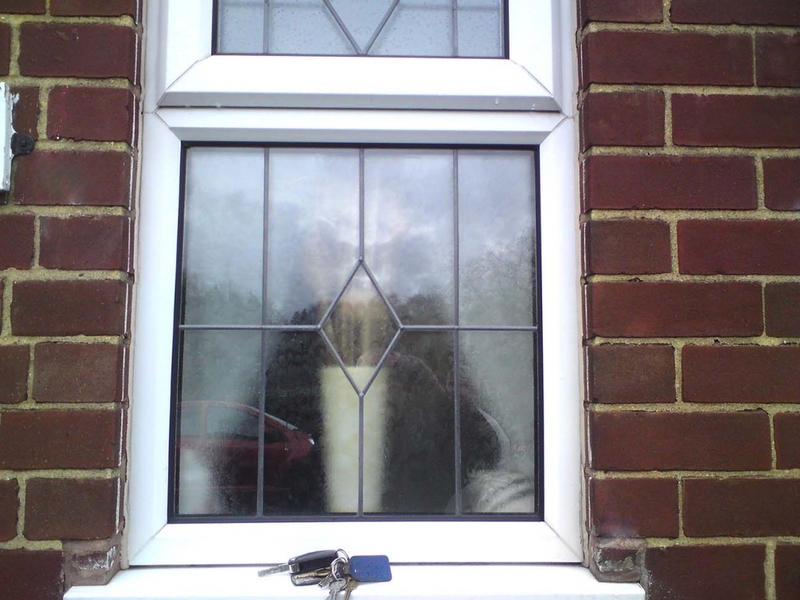 Have used them for many years now for all of my property jobs. 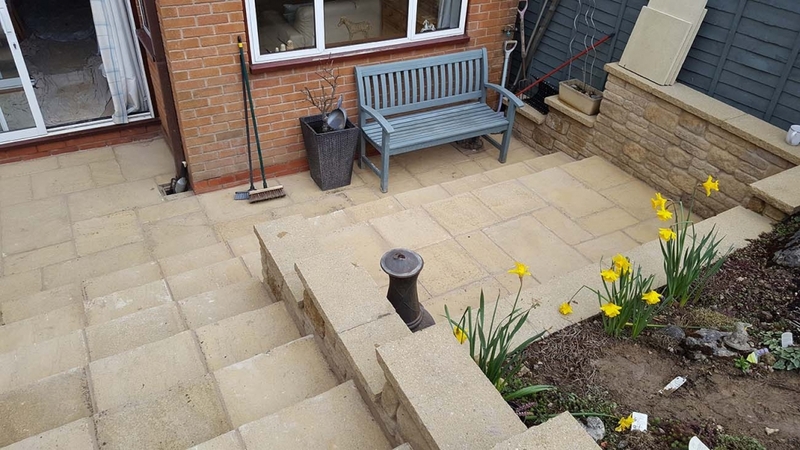 Quotes are always given and the workforce always arrive when arranged, the work is always done to a high standard and any mess is always cleaned up and removed from site at the end of the day. Always a job well done. 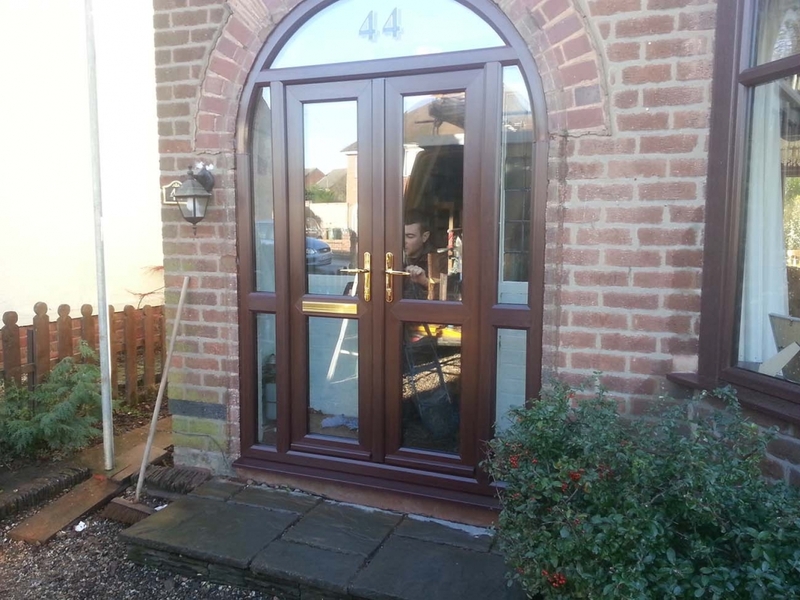 Excellent service always kept to appointment times for quotations and carrying out work. 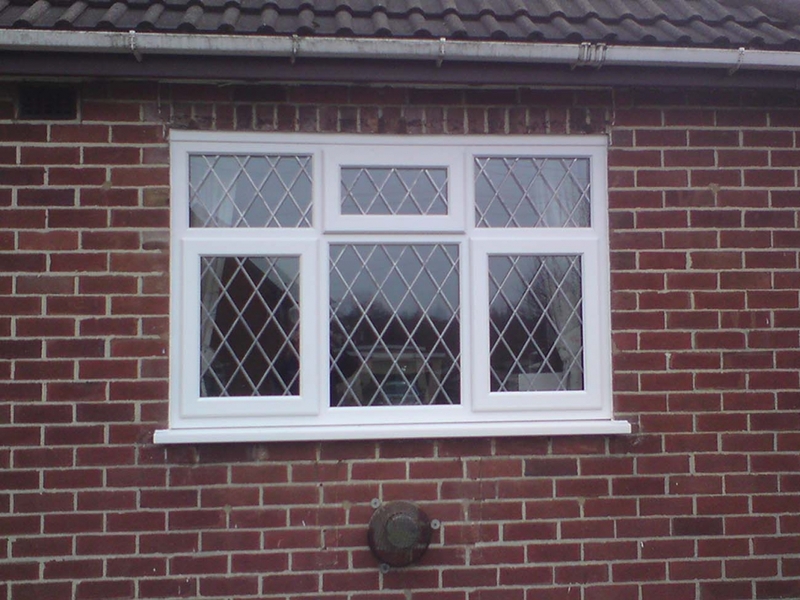 Very pleased with double glazed window for the front of my Bungalow, team of workmen pleasant and cleaned and tidied up before they left. 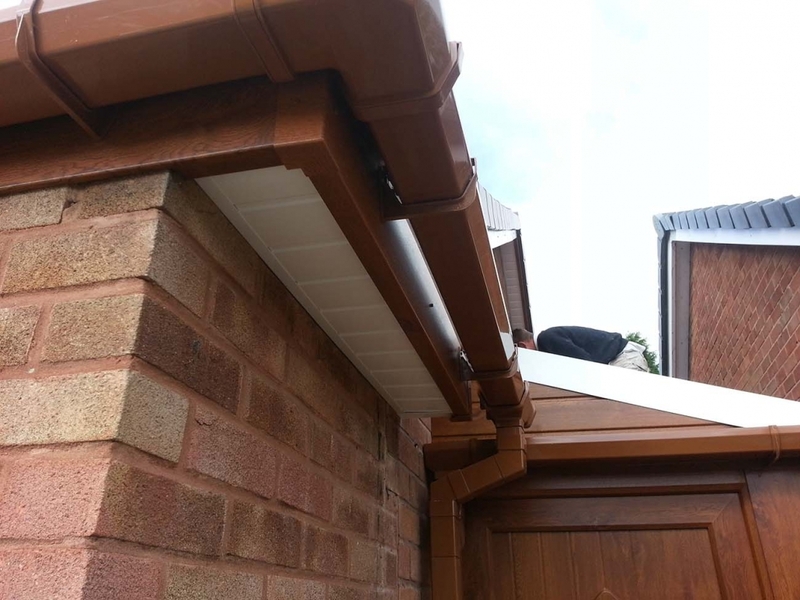 If you want to chat about your property maintenance options, please don’t hesitate to call us. 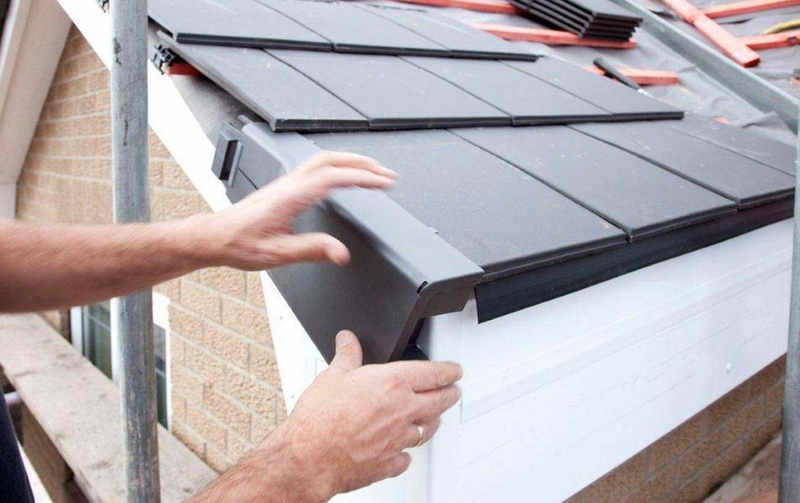 Whatever your requirements, our property maintenance systems are a cost-effective, reliable and attractive choice.